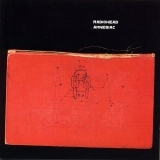 The best album by Radiohead is OK Computer which is ranked number 1 in the overall greatest album chart with a total rank score of 196,913. 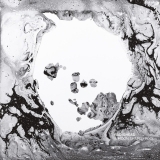 Radiohead is ranked number 2 in the overall artist rankings with a total rank score of 587,936. Members who like this artist also like: Nirvana, Oasis and Blur. TALKING HEADS - Radio Head/Hey Now - Promo - Maxi single 12"
This may not be a complete discography for Radiohead. This listing only shows those albums by this artist that appear in at least one chart on this site. If an album is 'missing' that you think deserves to be here, you can include it in your own chart from the My Charts page! Showing latest 5 ratings for this artist. 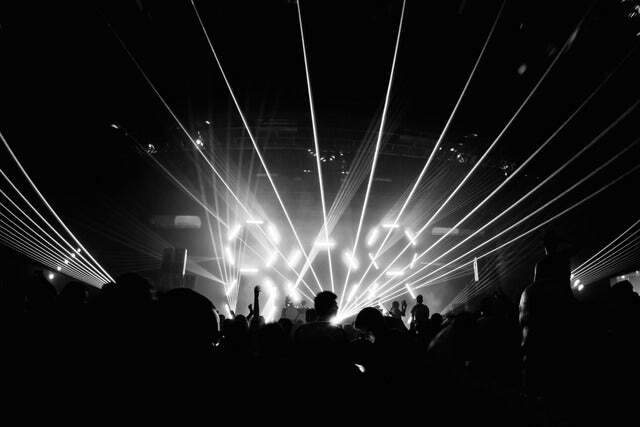 | Show all 889 ratings for this artist. It speaks volumes that even the top 20 songs don't cover close to how many perfect songs Radiohead has. Some say they are overrated, I say they deserve every bit of praise they get. 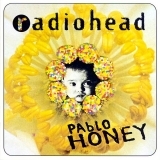 What's with all the hate for "pablo honey"? That album was my introduction to the band and still one of my favorites. Also why is "Creep" not among their top 20 best tracks? Perhaps it says more about me than the credibility of this website, but "Creep" is my all-time favorite Radiohead composition. Not to sound pretentious and dismissive, but they're...average. For my tastes, this is better than other pedestal'd alternative artists like Arcade Fire, but nowhere near the same league as alternative greats like The Smiths, Joy Division, and even Neutral Milk Hotel/Flaming Lips. 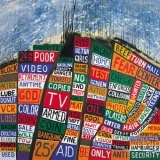 I'm afraid to post what I really think of Radiohead on here because everyone who has mixed feelings about them immediately gets downvoted on this site. Some people are entitled to not love something more than others, okay?!!!? That being said, I was very hesitant to get into this band because I didn't understand the hype and thought they were wrongly categorized in alternative rock since they're very 'out there'. I still think some albums should fall more under psychedelic rock or indie-electronic, but I'll admit that they have some solid alt-rock within their art. At this point, I've only listened to four of their albums (Started with In Rainbows, then The Bends, OK Computer, and Kid A). I felt the four albums would provide me with enough variety and thesis to make an informed decision. 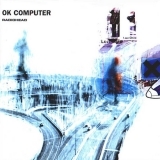 I really enjoyed OK Computer and In Rainbows upon first listen and have favorite songs solidified in my head upon further listens. 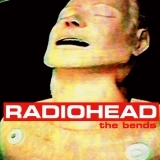 I want to listen to The Bends again to put it in a "before-OK" mentality. 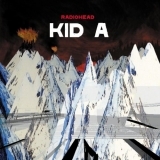 However, I think Kid A is overrated. 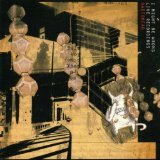 I understand the electronic/synth/artsy-sound wasn't popular at the time and this album bridged it with rock, but it is so hard to grab onto. I enjoy How to Disappear Completely, Optimistic, and Morning Bell, but I just felt the rest was meh though layered nicely. Still, after multiple listens, I really don't like that this is "the album of the 2000s". I feel that Rolling Stone (who, may I remind everyone, gave this 4/5 stars) and Pitchfork are wrong giving this album that moniker. I think Is This It?, Everything You Say I Am, That's What I'm Not, or Sound of Silver are better albums to define the 2000s. 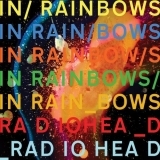 Radiohead is definitely not garbage, but I will say that some of their stuff is overhyped (especially on this site) and they do have some low points in their great albums. That being said, the art-rock genre should clearly be led by them and I respect most of what they do. Do not downvote me for having an opinion. Just because you don't agree with me doesn't mean my opinion should be considered unhelpful. Best Band of all time. Radiohead is band you can't just casually listen too. You need to focus and pay attention to the music and lyrics. I didn't the first listen, and I disliked them. I did the second and they're now one of my all-time favourite bands.